General Non-selective Post-Emergent Herbicide: Treatment for rock and mulch beds. Spraying of driveway & sidewalk cracks. 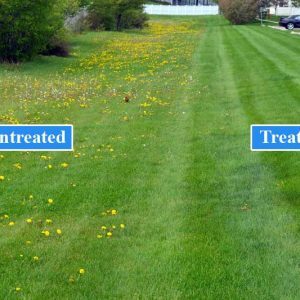 Turf Broadleaf Weed Application: Friendly to your turf and hostile to its foes. Treat the whole property in one fell swoop! 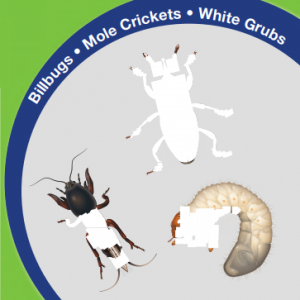 Broadleaf weed control is friendly to your turf and hostile to its foes. 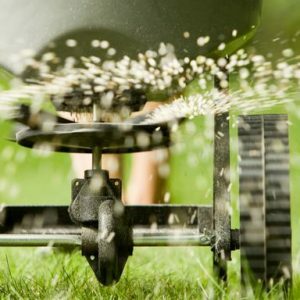 A weed-free lawn is a healthy lawn and requires less overall maintenance. 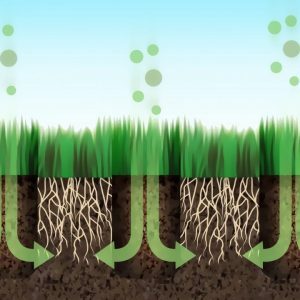 Broadleaf application process takes 5-7 days, treats only existing weeds, and does not prevent new seeds from germinating. Those perennials you thought were dead can come back, again and again. Other weed killers only target the leaves. 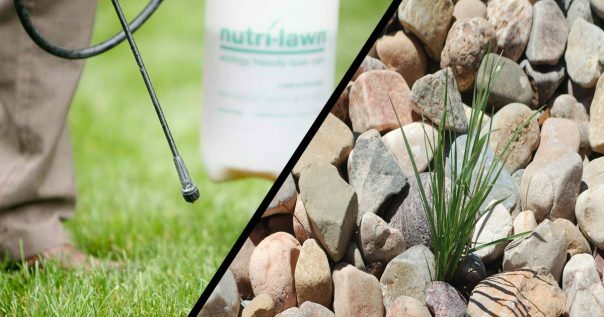 Lawn Care Plus’ non-selective herbicide kills any treated plant down to the root. No root. No Weed. No hassle. Never ingest the product or allow extended exposure to skin while wet. Wait at least two hours following application before resuming normal activity. 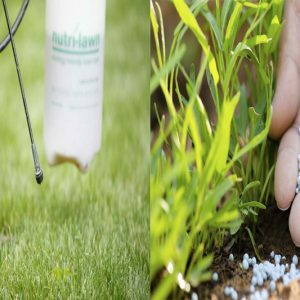 Lawn Care Plus will not apply non-selective herbicide on windy days, nor will we treat garden or flower beds with the product.